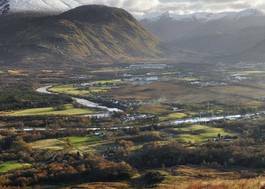 Study Equine Business Management at University of the Highlands and Islands (UHI) - Which? The BA (Hons) Equine Business Management will introduce you to all aspects of today's modern equine and sporting business. This course will equip you with the skills you will need for a career in equine business management, including marketing, research, sports science and specific equine modules such as current issues and legislation in the equine industry, equine behaviour and welfare management. You will undertake project work where you will investigate real life situations, which will enable you to put what you have learned into practice. You will also have the opportunity to take part in many equestrian events and competitions organised throughout the year.